False memories can arise from misattribution, suggestion, or bias, and are a normal part of everyday memory. Examining these memory distortions can help us better understand normal memory and its reconstructive nature. False memories, although inaccurate, are often just as compelling as true memories. Many current theories of false memories propose that, when we retrieve a memory, we are not reactivating a veridical, fixed representation of a past event, but are rather reactivating incomplete fragments that may be accurate or distorted and may have arisen from other events. We have developed a variant of and stimulus set for a Misinformation Paradigm in which true and false information is presented at different times. Overall, the results are consistent with the general view that memories are reconstructed by fragments of previously encoded pieces of information that are reactivated at the time of retrieval. The auditory cortex was reactivated during the retrieval of information encoded auditorally, even when this was falsely being judged as coming from a visually presented source. In the visual cortex, earlier, more posterior regions differentiated true from false, but later, more anterior regions did not. Okado Y, & Stark CEL (2005). Neural activity during encoding predicts false memories created by misinformation. Learning and Memory, 12, 3-11. Findings from basic psychological research and neuroscience studies indicate that memory is a reconstructive process that is susceptible to distortion. In the courtroom, even minor memory distortions can have severe consequences that are partly driven by common misunderstandings about memory — for example, that memory is more veridical than it may actually be. Lacy JW & Stark CEL (2013). 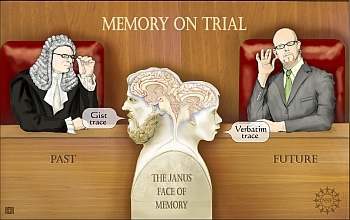 The neuroscience of memory: implications for the courtroom. Nature Reviews Neuroscience, 14: 1-10. 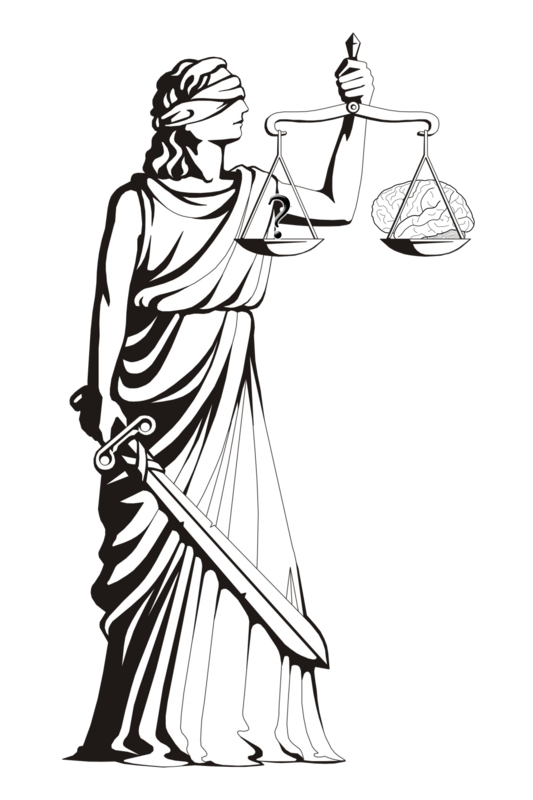 Stark CEL (2014) Truth, Lies, and False Memories: Neuroscience in the Courtroom. The Dana Foundation.